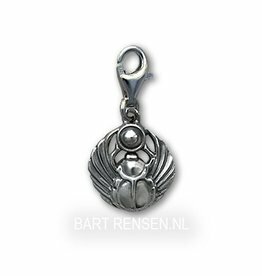 Silver Charms from own workshop. 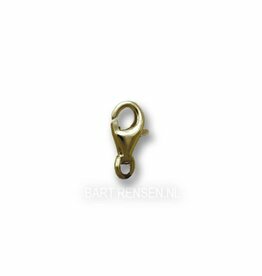 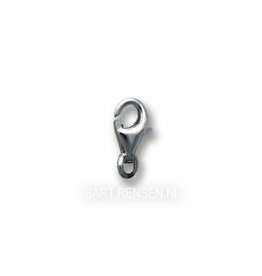 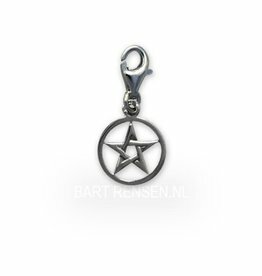 Charms are through a snap-clasp easy to attached on a charm bracelet, necklace or other piece of jewelry. 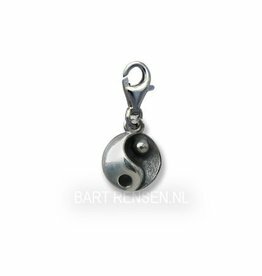 They are multifunctional, because everyone himself can put the charm on a bracelet. 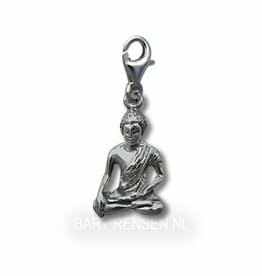 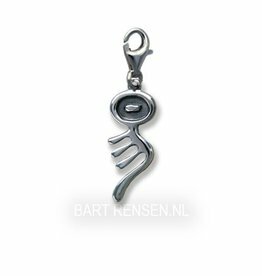 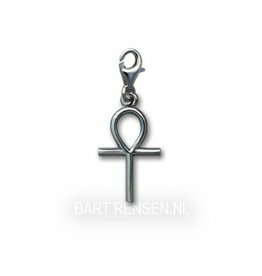 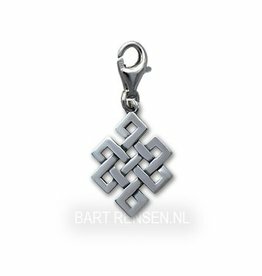 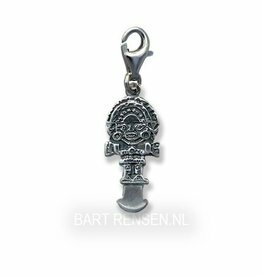 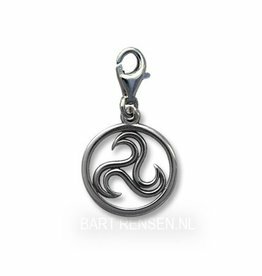 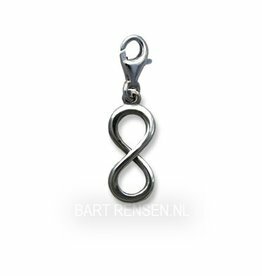 The charms are selected from the symbol pendants collection, the smaller models are very suitable for use as a charm bracelet to wear. 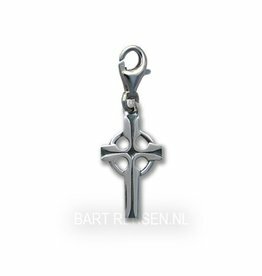 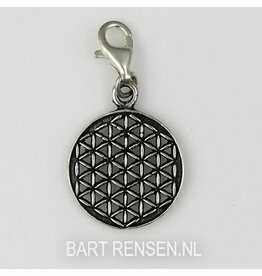 If your desired charm is not there, but as pendant is offered, you order the separate clasp, then we put it on the pendant.